Fairport Baptist Homes owns and manages a variety of Senior Housing Communities in Fairport: Fairport Apartments, Deland Acres, and ElizAl Court, together with the Perinton Churches Housing, Inc., the Fairport-Perinton Senior Living Council and Fairport Baptist Homes Community Ministries. 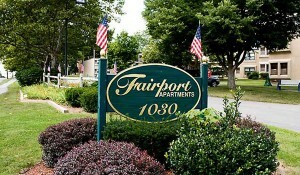 Fairport Apartments -- completely renovated! These accessible one-bedroom residences come with laundry, central air conditioning, community room, and lush gardens and grounds. Totally renovated in 2011-2012, Fairport Apartments are part of Fairport Baptist Homes’ continuing commitment to providing quality housing for low-income seniors aged 62 and older. Call 377-6560 for information. 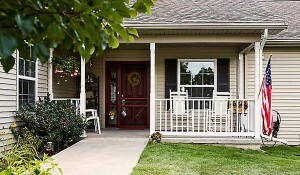 These 25 two-bedroom cottages and 17 one-bedroom cottages are a great housing option for middle-income seniors aged 62 and older. 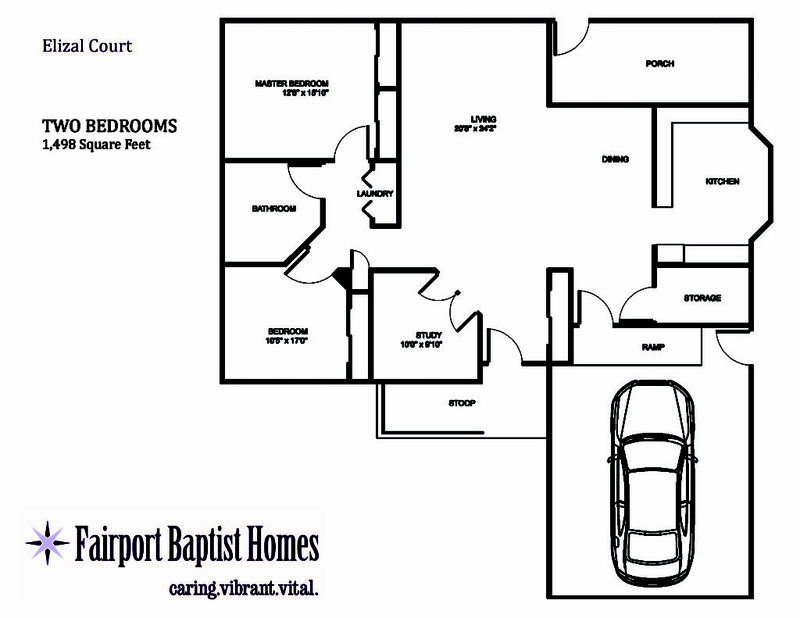 Owned and operated by the Fairport Baptist Homes, all provide total wheelchair accessibility, with all interior and exterior maintenance included. 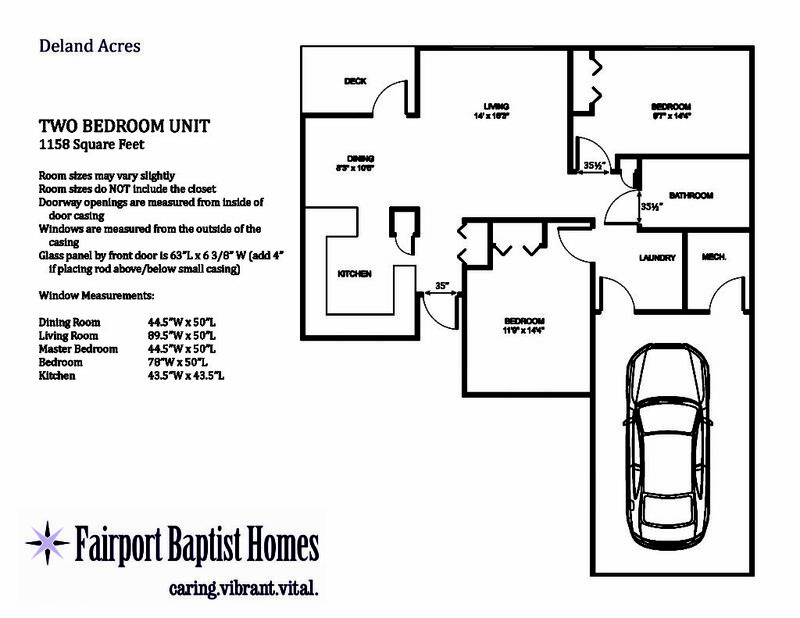 These six spacious apartments, in the independent living section of Fairport Baptist Homes, are for seniors aged 62 and older. 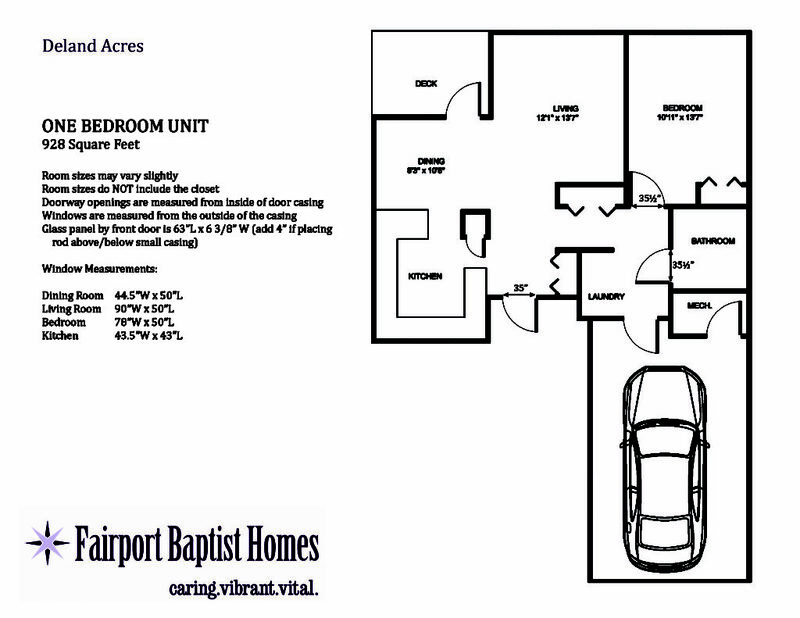 Owned and operated by the Fairport Baptist Homes, each unit includes 2.5 bedrooms/study, 1.5 bathrooms and a 1.5 car garage. 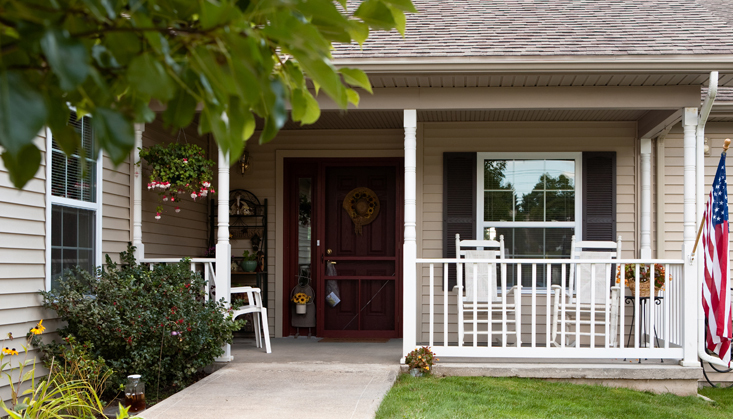 Handicapped access can be provided as needed, and all interior and exterior maintenance is included. Limited space is currently available. 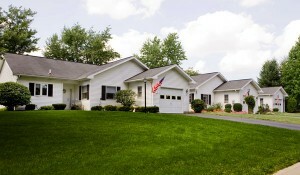 For Rose Hollow, call 585.388.2341.